When we have dull, irritated skin, we know our body is telling us something. 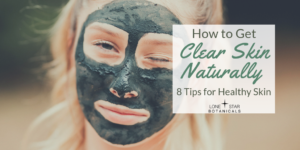 Try these 8 tips on how to get clear skin naturally, and watch your skin glow. Pizza doesn’t have to be a guilty addiction! Load up on veggies and herbs instead of empty carbs. 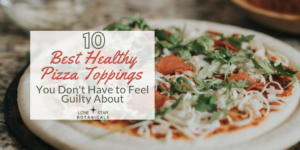 Try our favorite healthy pizza topping combos. Cooking herbs spice up a normal dish, fast. 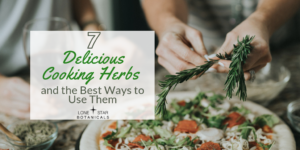 Learn the best ways to use them, their substitutes, and why you should add them to every meal. 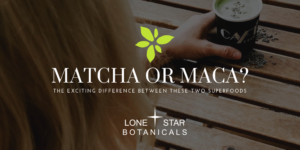 Looking for ways to cleanse your body of toxins and fat? 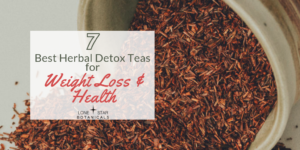 Herbal detox teas can help purge and encourage weight loss and better health. 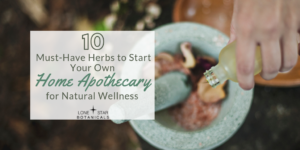 Want to start your own home apothecary? 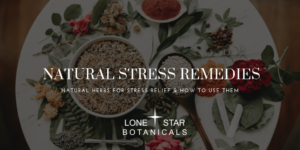 You’ll want a well-rounded arsenal of essential herbs for all your natural remedy needs. Here are our top picks! 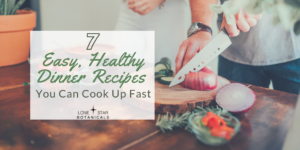 Looking for easy, healthy meals that you can whip up fast but are still packed with flavor? These healthy dinner recipes will save you time on busy days! 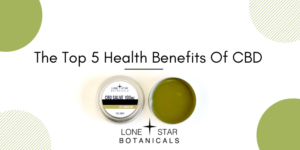 Using organic skin care products can heal your skin and give it a healthy glow! 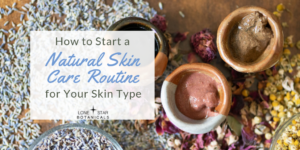 Here’s how to create a natural skin care routine based on your skin type.